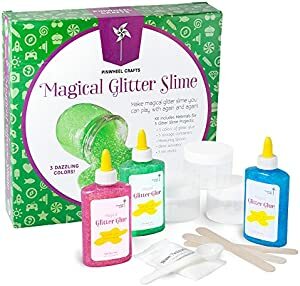 Below are the Amazon giveaways for today September 22 including this magical glitter slime kit. Most giveaways give discount codes to anyone who does not win. Good luck! Saturday, September 29, Barnes and Noble is hosting a free children's activity and storytime where kids will learn about Neil Armstrong, the first man to walk on the moon. The book featured will be I Am Neil Armstrong, a fun picture book that focuses on the traits that make our heroes great. Check the Barnes and Nobles website to see where and when the event will be hosted near you. 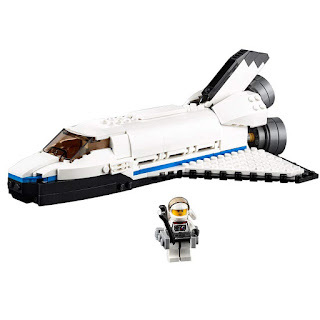 Amazon has the Lego Creator Space Shuttle Explorer building kit on sale for 30% off making it just $20.99 (was $29.99). 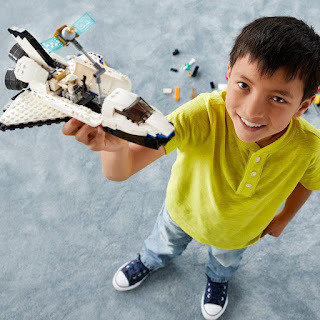 Build a Space Shuttle with an opening payload bay, a robotic arm, a satellite with fold-out wings, and a minifigure cockpit. This 3-in-1 LEGO Creator model rebuilds into a Moon Station or a Space Rover for further outer‑space adventures. Also includes a minifigure. Kelloggs is giving away books for kids with select product purchases and enrollment in their rewards website. Buy any participating Kelloggs product by 9/30/18. Take a picture of your receipt(s) and upload it to Kellogg's Family Rewards. Each receipt must be submitted separately and within 30 days of purchase. Choose from a selection of 80 Scholastic books including easy readers to teen books. Selections must be made by 12/18/18. Limit of 10 books per participant. 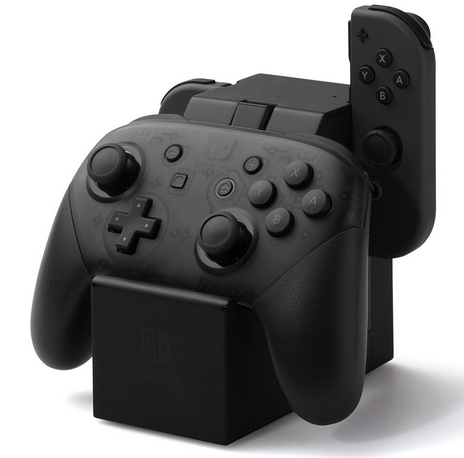 Amazon has the Nintendo Switch Joy-Con and Pro Controller Charging Dock at 67% off for only $9.99 (was $29.99). 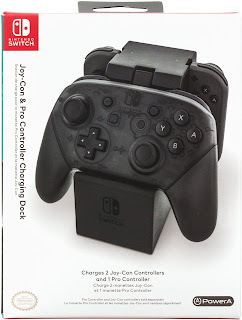 Officially licensed by Nintendo, the Joy-Con & Pro Controller Charging Dock features a slide-in design for Joy-Cons and includes a USB-C dongle for the Pro Controller, so you can drop and charge different controllers simultaneously. The Lifetime 6 Foot Kayak with Bonus Paddle is currently rolledback at Walmart for $72.37 (reg $100). 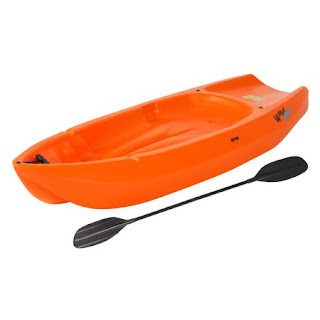 Although it comes in other colors, the orange kayak is the one most on sale, with the lowest price. It has great reviews. 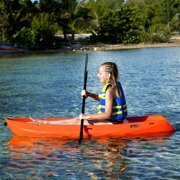 The kayak is specifically designed for kids ages 5 years and up, or up to 130 lbs. The wide stance provides a stable paddling platform to help keep the child safe. Its sloped back end and swim-up step allow the child to easily re-enter the kayak from the water. Head to Kohls where they have clearanced 62 Carters dresses. Prices begin at $4.80, with 6 dresses at this price, and go up to $16.80. Even better use these coupon codes through tomorrow, 9/23, for even more savings. 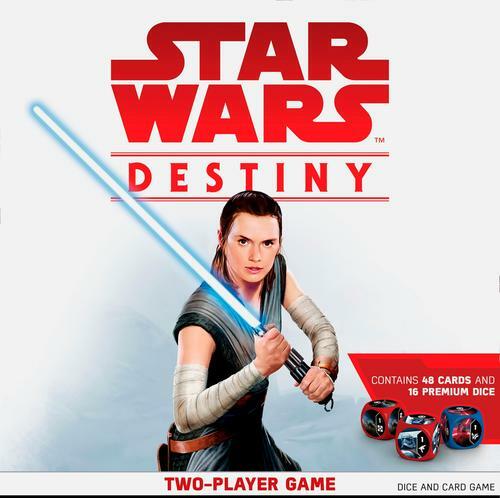 The Star Wars Destiny board game is on clearance at Best Buy for only $2.99 (was $29.99). In this game, players band together to defeat the Empire to command the First Order and take control of Kylo Ren and Captain Phasma, or uphold the values of the Resistance with Rey and Poe. This game has great reviews. 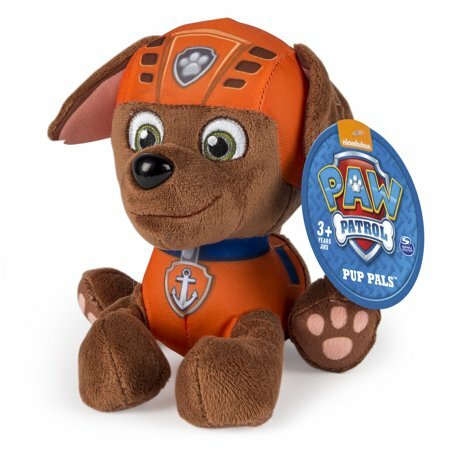 Walmart has rolled back the price of the 6 inch Rocky and Zuma stuffed animals to $4.99 (was $9.97). 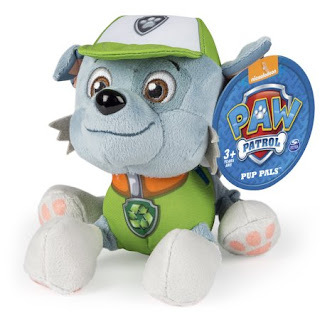 Zuma is the water safety pup and Rocky is recycling one. Kohls has 12 different beach towels on clearance for $7.79. If you are a Kohls cardholder save 30% with code CRISP30 and free shipping with code FALL4MVC. The Alex super Cooking set is on sale at Amazon for $13.49 (was $35). 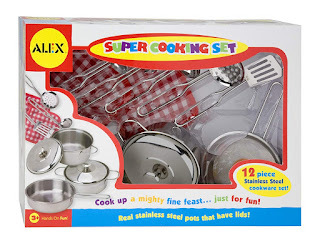 Perfect for the little chef in training. 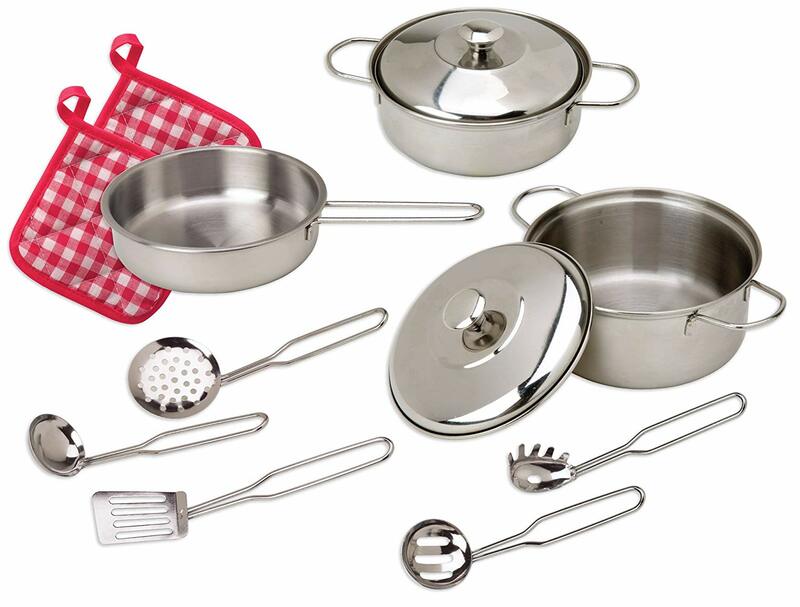 This set includes a lot of nifty utensils you don't find in other cooking sets, including a pasta fork, a skimmer and strainer, and they are all dishwasher safe. 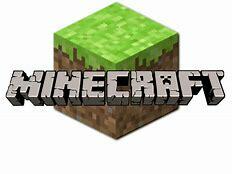 On September 22 from 11 a.m. to 2 p.m take your kids to a participating Target store where they will be hosting a free Minecraft Scavenger Hunt to celebrate Minecon Earth 2018. Kids will be able to join in for a scavenger hunt with exclusive giveaways, including stickers, a comic book, the Grid Runners mini-game and a LEGO Creeper mini-build. Lesson learned. If you wait just one month backpacks go on sale big time. 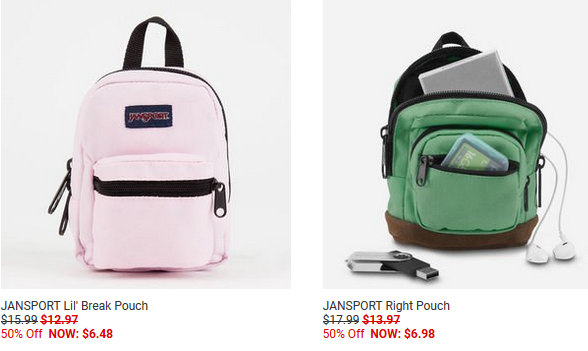 Tillys has JanSport backpacks on sale beginning at $6.48 (regularly up to $17.99). The two with the best price are this pink one and green one. 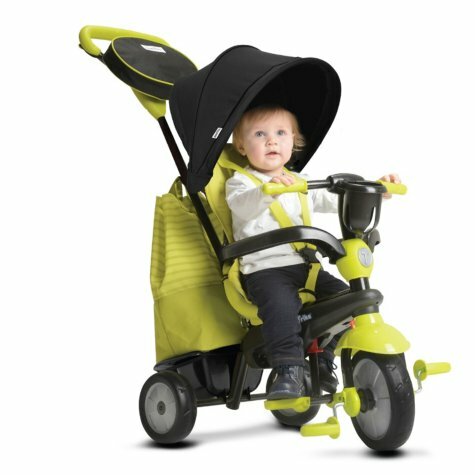 If you are a member of Sams Club and in need of a stroller trike this one is pretty nifty, especially at the $59.91 price. 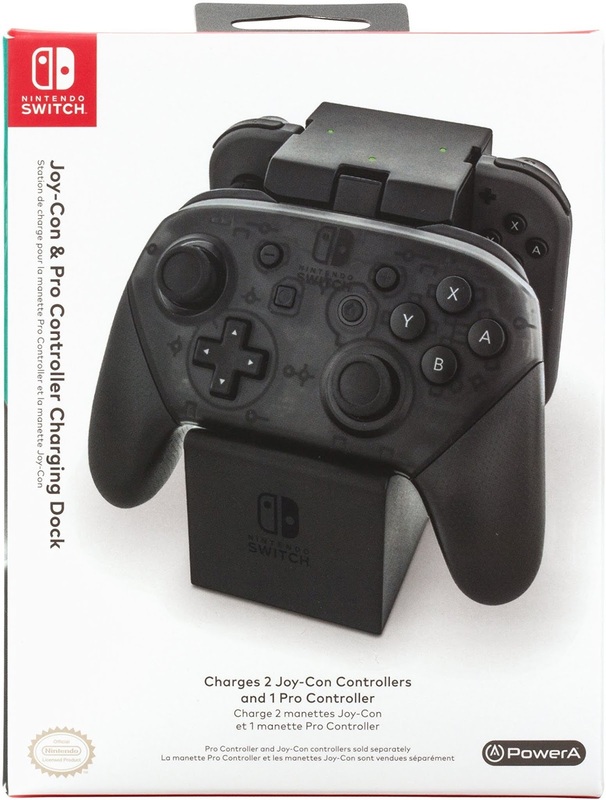 It includes a cover and a huge storage bag. Kids can start using it at 10 months because it has a harness and safety sides.